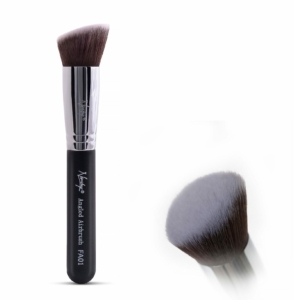 This blog comes with tips from Nanshy experts on how best to utilise their line of cruelty-free brushes, including their own personal favourite makeup tips. The application of make-up is a very personal thing – we all have our own techniques and methods to get the look that we want. But there’s nothing wrong with seeking a little professional advice to hone your skills every now and then! The expert team here at Nanshy have put together a number of their favourite makeup tips and tricks that could take your personal look to the next level – Nanshy brushes at the ready! 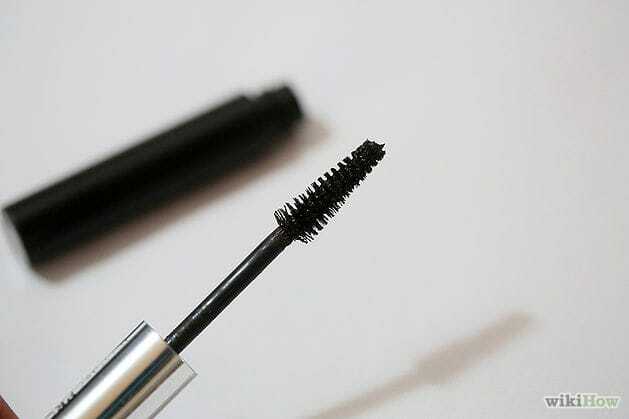 Way to revive old mascara: We all hate clumpy mascara, but it always seems a shame to throw out a beloved brand just because it’s started to dry out a little. Instead of binning your mascara tube, add a few drips of eye drops into the tube, and rub the mascara wand around inside to spread it around. The drops soften up the dried liquid without drying it out further (like water can) and your favourite mascara will be brought back to life! Make your eyes look bigger: If you want to accentuate your eyes, make the most of both white and black eyeliners. Use white for the area closest to your eye, creating the illusion that your eyeballs are much bigger! Then outline this section with black for a show-stopping look. You can also add a dab of white eyeshadow to the inner corner of your eye, and use darker shades for the outer corner, creating the illusion of wide, Disney-Princess-style eyes. Keep bacterias away from your skin: Take care of your brushes! This is one of the most important make-up tips – not only does it ensure your tools are in great condition for when you apply cosmetics, it stops you from spreading germs and potentially getting infections. Baby shampoo is great for keeping your make-up brushes clean – use a squirt of shampoo in a bowl of lukewarm water, soak your brushes and be sure to re-shape them as they dry out. Cover blemishes with ease: Some make-up artists recommend applying foundation or concealer with fingers, dabbing to create a lovely matte look. At Nanshy, we prefer to use brushes. Why? Because the tapered bristles (like those on our angled brushes) can get into the crevices of any blemishes or difficult areas much better than your fingers! Wrinkle-free face: Get a good sunscreen – we can’t emphasise this one enough! Your skin will thank you for it later, we guarantee it. Your friends make look tanned and gorgeous now, but when they hit 40 their skin will make them appear much older, while you’ll be making the most of your wrinkle-free visage. Buy foundations and moisturising products with UV protection to guarantee fewer wrinkles in the future. Do you have more tips you wish to share with us? Type them in the comments section below. And, like always don’t forget to share on your favourite social media account. I have never thought about adding eye drops to make my mascara last longer. I usually just throw my mascara away once it’s clumpy, so I’m going to try this out. Thanks for the great tips.